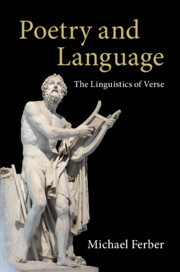 Michael Ferber's accessible introduction to poetry's unusual uses of language tackles a wide range of subjects from a linguistic point of view. 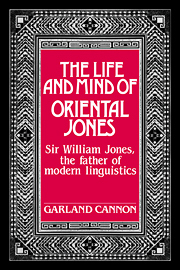 Written with the non-expert in mind, the book explores current linguistic concepts and theories and applies them to a variety of major poetic features. 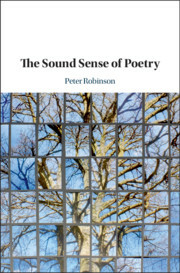 Equally appealing to linguists who feel that poetry has been unjustly neglected, the broad field of investigation touches on meter, rhyme (and other sound effects), onomatopoeia, syntax, meaning, metaphor, style, and translation, among others. 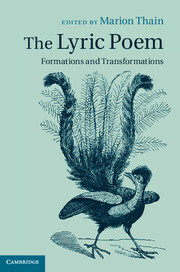 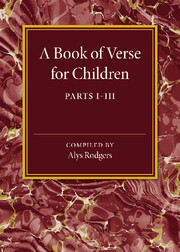 Close study of poetic examples are mainly in English, but the book also focuses on several French, Latin, Greek, German, and Japanese examples, to show what is different and far from inevitable in English. 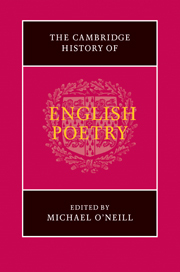 This original, and unusually wide ranging study, delivers an engaging and often witty summary of how we define what poetry is. 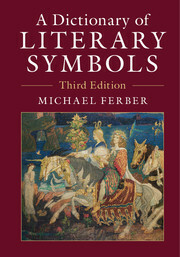 Michael Ferber is Professor Emeritus at the University of New Hampshire. 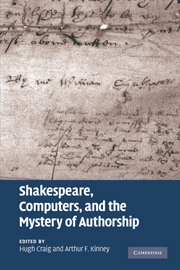 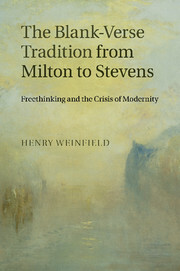 His previous publications include Romanticism: A Very Short Introduction (2010), The Cambridge Introduction to British Romantic Poetry (Cambridge, 2012), and A Dictionary of Literary Symbols (Cambridge, 3rd edition, 2017).